Ai Weiwei, the most famous political artist in the world, talks about his new documentary on global refugee crisis. It’s called “Human Flow” –it opens in LA on Friday Oct 20. Plus: Amy Wilentz on ‘The Children’s Hour’: Ivanka, Jared, and Don Jr. and their history of legal problems. 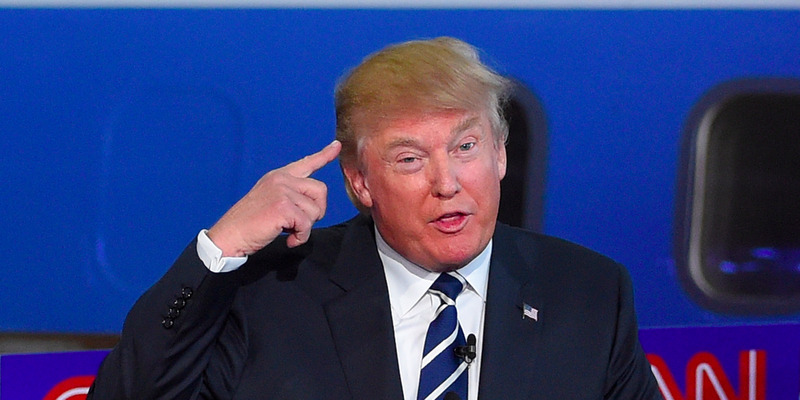 Is Trump Crazy? 27 Psychiatrists speak in “The Dangerous Case of Donald Trump” edited by Bandy Lee, MD — Amy Wilentz comments, and asks the question, do psychiatrists have a “duty to warn”? Plus: Trump and the NRA after the Las Vegas shootings: George Zornick comments. And, for something completely different: The Attica Prison Uprising of 1971 and Its Legacy. One of the darkest days at the end of what we call “the sixties” came on Sept. 9, 1971, after 1,300 prisoners at the Attica Correctional Facility in upstate New York rebelled — to protest years of mistreatment. The true story of what happened at Attica was covered up by officials for decades. but now, 47 years later, we finally know the true story, thanks to Heather Ann Thompson. Sarah Leonard of The Nation says Hillary’s campaign memoir “What Happened” has its enjoyable parts, but fails to recognize the populist forces that explain what happened. and Todd Gitlin replies to critics of Ken Burns’s Vietnam series on PBS — it’s a powerful portrayal of the reasons the war was a disaster, he argues. 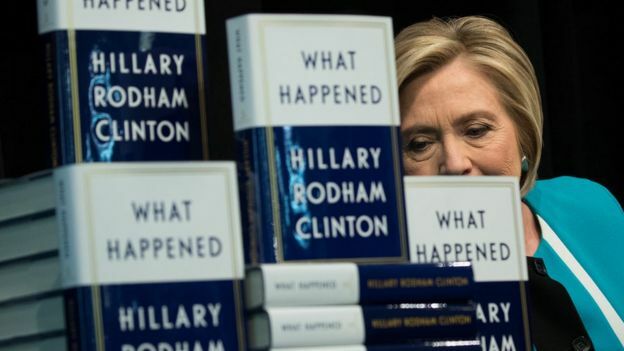 Hillary’s book about what happened in her loss to Donald Trump – called ‘What Happened” — doesn’t really explain what happened, says D.D. Guttenplan of The Nation, and is significant mostly for what it says about her role in setting the agenda for the future of the Democratic Party. Plus: the horrible Betsy DeVos – billionaire opponent of public schools, and now Trump’s Secretary of Education: David Dayen comments on her work on behalf of the student loan “servicing” industry, and for-profit colleges. Also: the Republicans’ last and final attempt to repeal Obamacare is underway; Harold Meyerson reports–along with news about the California legislature declaring the entire state a sanctuary for undocumented people. Hillary’s book about ‘What Happened’ has a clear message, Tom Frank says: “don’t blame me.” Tom is now a columnist for The Guardian US edition. Harold Meyerson of The American Prospect talks about Trump’s 180 on DACA and the Dreamers–and what kind of deal the Democrats should make to pass the DREAM Act. Also: Hurricanes, Texas Toxics and Trump’s EPA: John Nichols comments on “one of the most dangerous people in America” – Scott Pruit, head of Trump’s EPA. 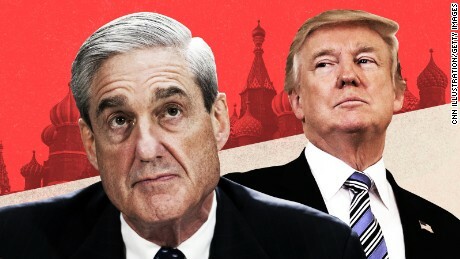 Elizabeth Holtzman, who served on the House Judiciary Committee that brought articles of impeachment against Nixon, reviews the case against Trump at this point — and what special counsel Robert Mueller is doing to protect his investigation. Also: Trump vs. Trans soldiers and sailors: the ACLU is taking him to court for violating the equal protection clause of the bill of rights. Chase Strangio explains. And John Nichols of The Nation talks about his new book Horsemen of the Trumpocalypse, and what Trump’s people been doing about the floods in Texas–especially Steven Mnuchin, Mike Pence, and Elaine Chao. Frank Rich has been “wallowing in Watergate,” as he put it, and found some fascinating stuff about Trump’s situation today and Nixon’s a year before his fall. Also: the ways Nixon was significantly stronger than Trump in resisting impeachment and resignation. Also: if you understand golf, you understand Trump. Golf is a game for “successful greedheads and their wannabes,” says legendary sportswriter Robert Lipsyte. It’s a waste of space and water, and it poisons local aquifers with chemicals. And it represents all that is retrograde and exclusionary in American life. Lipsyte asks, Doesn’t that remind you of our president? Plus: It was 50 years ago today: Abbie Hoffman and friends invaded the heart of capitalism, the New York Stock Exchange on Wall Street, and threw money from the gallery onto the trading floor. Bruce Dancis explains what happened on Aug. 24, 1967–he was there.